Arik Hertz is a Business Growth Expert. He works with managers identify issues, develop actionable plans and improve their lives. Arik is the president of TAB Northeast and TAB Israel and advisor to other companies. 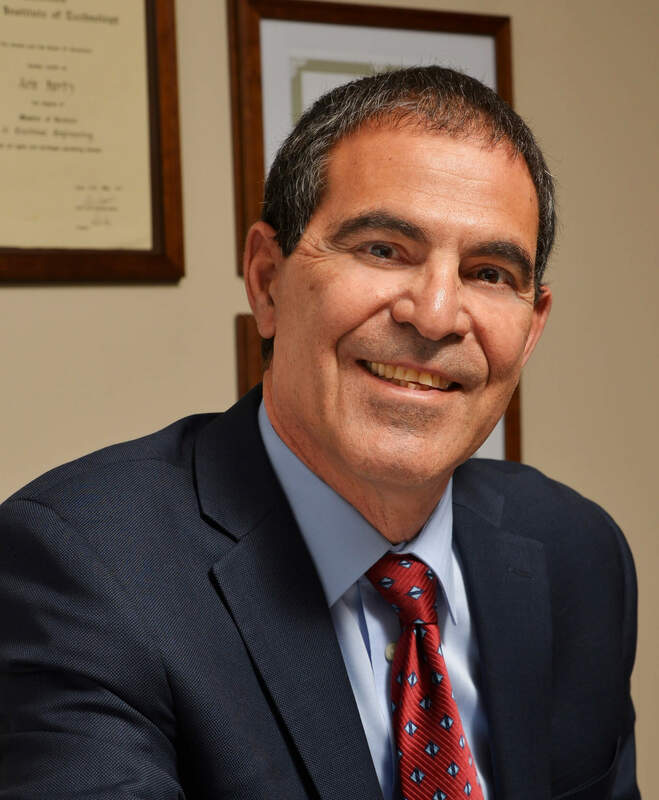 As an Executive Consultant and Coach, he works with more than 80 organizations in the Greater Philadelphia Area, New York City, Israel and other countries. Arik is a strategic senior business leader with proven track record in R&D, marketing, sales, business development and cross functional team management. He has a vast experienced in diverse products and applications. Mr. Hertz is an expert in building organizations and product lines, successful product launches and market awareness. Having graduated with a Masters in Electronic Engineering from the Technion, he started his career as a project engineer before founding and successfully selling a number of businesses. Previously Arik worked with Red-C Optical Networks, helping the owners to sell the company for over $30M, teamed with Saifun Semiconductors management for an $800M IPO (NASDAQ: SFUN); He also teamed with partners of Tech Time to launch the company, sourcing venture capital to build a viable infrastructure and led the company to a successful IPO of $50M (TASE: TISQ). 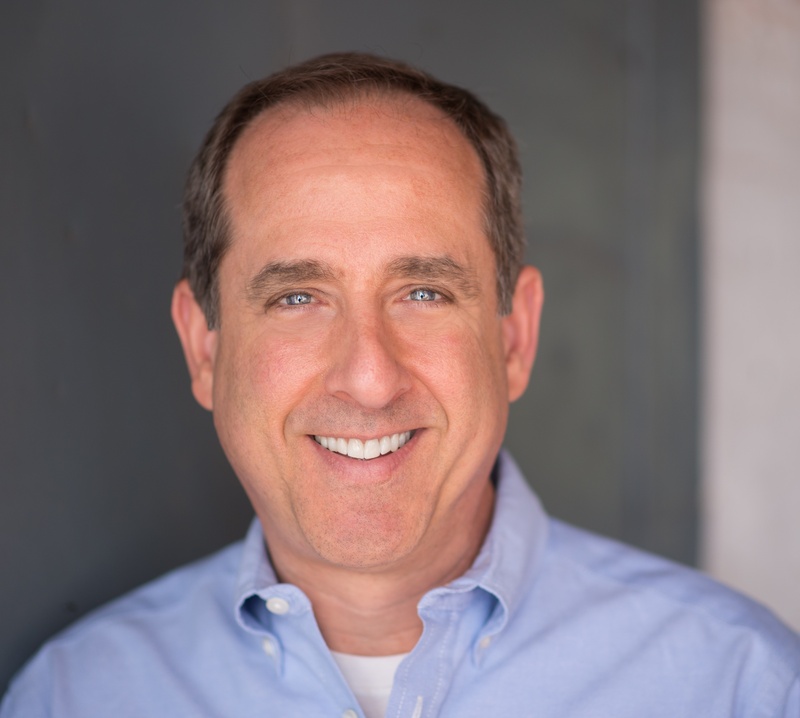 Mike Krupit is the veteran of growing eight companies, having accomplished and learned a lot in the booms and busts of a generation of technology, product and service evolution. He is the founder at Trajectify, coaching for business and leadership. Mike helps executives, entrepreneurs and companies to cross the chasm, find and develop opportunities, and grow - turning Founders into CEOs. With TAB Northeast, Mike builds and facilitates peer advisory boards. He is also the builder of local tech and entrepreneurial communities, like the Philly New Tech Meetup and the Bootstrappers Breakfasts. Eleonora Barbieri is TAB Northeast Community Manager and her role is to maintain and improve the members experience. As an entrepreneur at heart, Eleonora’s business savvy surfaced at a young age. Eleonora’s optimistic ways led her to carry out an effortless ability to build connections and maintain long-lasting relationships with anyone she meets. 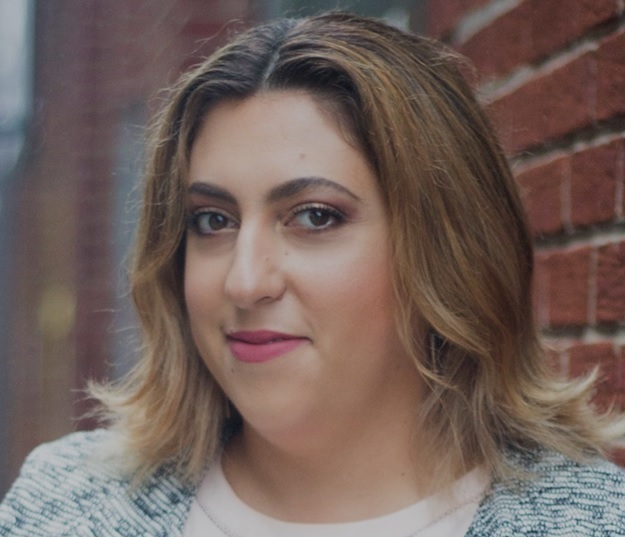 As a marketing enthusiast and branding/ social media expert, Eleonora‘s thrive has been triggered by her problem-solving abilities and innovative approach. As a proficient listener, she understands the process of implementing plans while being a detail-oriented businesswoman. She is supporting the TAB process and help our members identify and solve issues, increase profitability and achieve their vision. Together we develop actionable plans, get to faster growth, increase productivity and improve our lives.